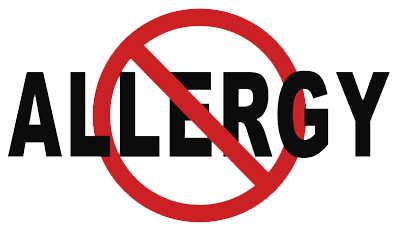 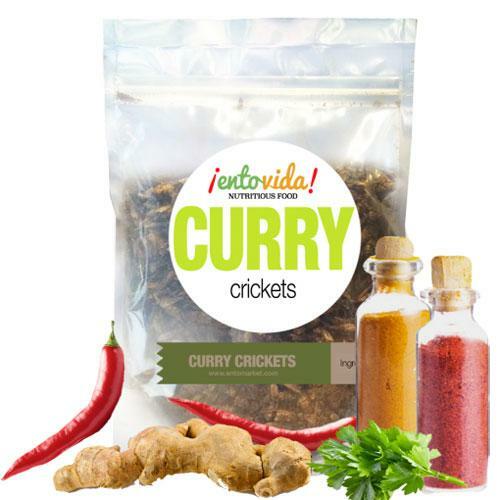 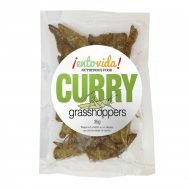 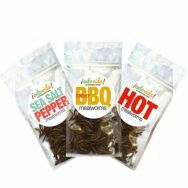 Ingredients: Crickets, turmeric, coriander, cumin, lemon peel, black pepper, freeze-dried whole lemon powder, cardamom, cinnamon, garlic, cayenne, sea salt. 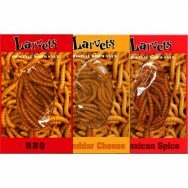 Y’all made my day. 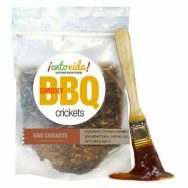 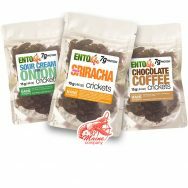 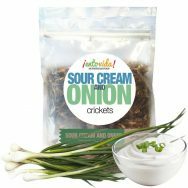 The crickets were a huge hit.